Hire a private jet to London Luton Airport. Just 30 miles from central London, London Luton Airport is one of the busiest and best private jet terminals in Europe. It has in excess of 13,000 air traffic movements annually. 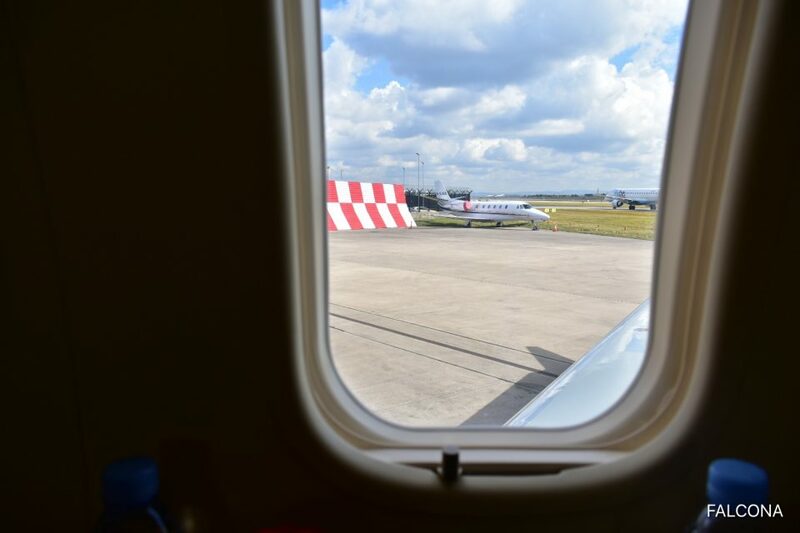 Providing excellent transportation links to both London and the Midlands, Signature London Luton remains the preferred choice for the majority of UK bound business aviation traffic. You can park at the terminal, which includes its own customs, immigration and security screening facilities. 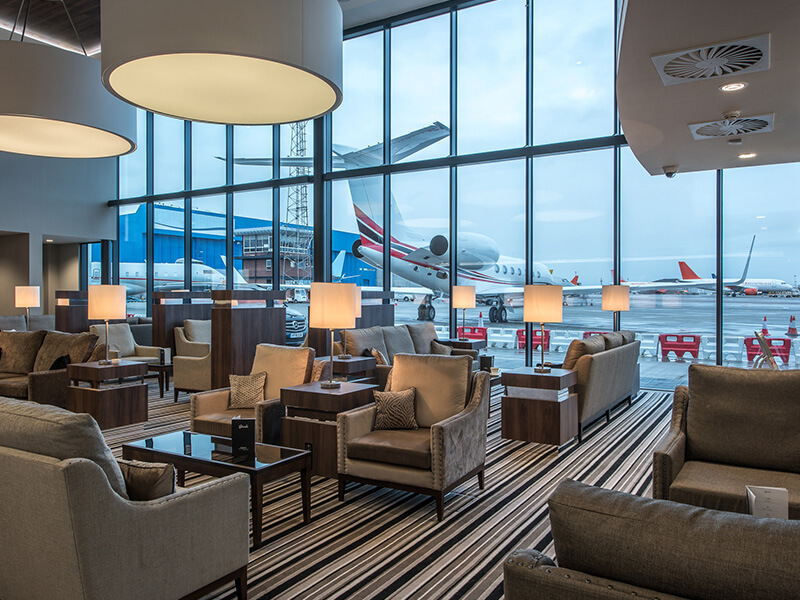 You can then relax in the lounge until it is time for your flight, at which point you will be driven across the tarmac to your aircraft. Luton (EGGW) is approximately a 60 minute drive to the West End depending upon traffic. It is one of two airports that is open 24-hour in the London area. However whist it is open 24/7, it’s subject to limited slot availability – so first come, first served. Luton can accommodate large aircraft which is ideal for those looking to fly to or from the London area from major financial cities around the globe. Please note: Prices shown are estimated prices for charter of whole aircraft.